That will be Atty. Eulalio C. Diaz III, Administrator at the Land Registration Authority or LRA. 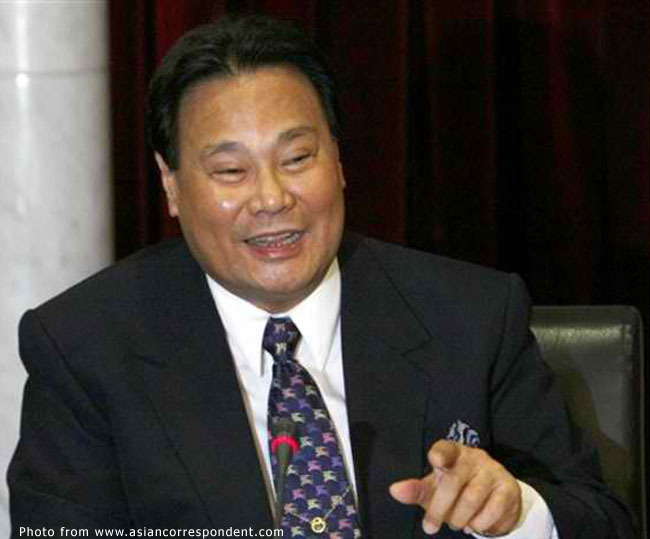 In the past couple of days, he was the subject of really intense ‘soaping’ by Senator Judges during the impeachment trial of Chief Justice Renato Corona. So much so, in fact, that I can declare without fear of contradiction the he is now completely germ-free and is as sterile as an operating room. Senators Joker Arroyo, Bongbong Marcos, Loren Legarda, Pia Cayetano and Jinggoy Estrada all took turns lathering poor Atty. Diaz. 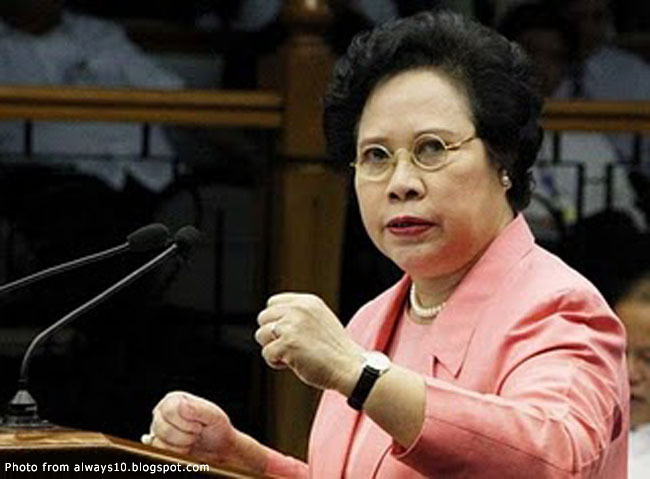 Each of the sermons from these senators was embarrassing enough; but wait, there was still Senator Miriam Santiago with her patented haranguing guaranteed to reduce anyone at the end of it to a mere pulp. Who in his right mind would willingly subject himself to a public berating by the distinguished senator? Not that, it has to be said, poor Atty. Diaz had much in the way of choices. Nor could he cup his palms to his ears and do an Aguirre, labelled as he was already as teetering on the brink of criminality. All these for fulfilling his duty as a citizen and appearing in the impeachment court as witness. But I get ahead of myself again… For those who have been following the trial only casually, Diaz was subpoenaed by the court to shed light on the initially claimed list of 45 properties of the Chief Justice. As Diaz told the court, the list was the product of a computer generated name search of the LRA’s database of land titles and ownerships. The list, he further told the court, was turned over to the prosecution panel upon request by lead prosecutor Niel Tupas. Why then, the Senator Judges wanted to know, were cancelled land titles and those belonging to people that the Chief Justice was not even acquainted with included in the list? The list, Diaz explained in reply, was the product of a name search which included that of the Chief Justice, his wife and children. The search, he further told the court, could not distinguish between the Chief Justice and his namesakes; and so hence the inflated search results. The prolonged manifestations and representations – court jargon, I am discovering, ho-hum – berated not only Diaz but the prosecution panel for the release of an ultimately ‘misleading’ list that, as things turned out, ought to have been significantly shorter. 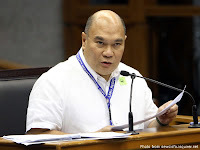 Never mind that the Senator Judges could not quite grasp the concept of a system search based on a string of characters, Diaz’s point was that he released a computer-generated search output to the prosecution expecting the latter to do further ‘research.’ What Diaz meant was that he understood the list to be the basis for the prosecution to do further investigations on Corona’s properties. In other words, he was leaving it to the prosecution panel to do the verification of each of the titles on the list; and did not expect that it would be released to the public by way of the media as damning evidence of the Chief Justice’s properties. But wait… In his cover letter to the prosecution, Diaz made the seemingly innocuous mistake of stating, “Pursuant to your request for registered titles under the name of Renato Corona et. al…” Churva-churva or something to that effect… In other words, his choice of words appeared to indicate that properties in the list belonged to the Chief Justice and members of his family. Had he stated that the properties in the list were generated by a database systems search, and that these were for further investigation by whoever was interested, then there would have been absolutely no problem. As things happened, the cover letter turned out to be something of a Pandora’s Box. I have to say that I admire Diaz’s court demeanour and his ability to appear composed under severe examination by the Senator Judges. However, some of his testimonies were dodgy at best; and a lot of the tirades against him were self-inflicted. For instance, if I understood him correctly, his initial testimony was that the computer name search was conducted as a response to the request made by the prosecution panel. The following day, he claimed that the search was actually conducted earlier since there was already a media clamour for such a list. 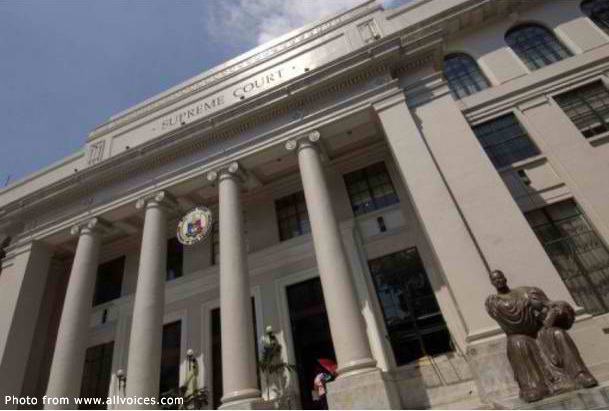 On more than one occasion, a Senator Judge wanted to know kung may bumulong. I did not fully understand this initially; but did I hear it right from the news that Diaz used to be PNoy’s classmate at the Ateneo? 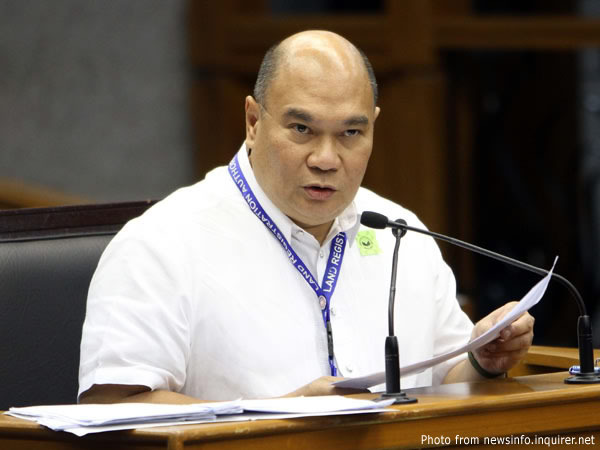 Diaz made it a point to categorically deny that he was in cahoots with either the prosecution panel or the current administration in the release of the ‘inflated’ list. I am rather inclined to believe him; although for the love of God I wish that he would just admit to having committed a mistake and publicly apologize. If Diaz was remiss about anything at all, I personally don’t think that it had anything to do with conniving with anybody. Instead, I believe that he committed something that a former colleague would have contemptuously called plain and simple kashungahan. Unfortunately, it also opens him up for possible criminal liability should the Chief Justice decide to pursue a case against him. The irony of all these is that Diaz was at court as a witness for the… Dyarannn!!! The defence… Tsk!!! I seriously fear for whatever hairs he has left on his head. I end this by asking, “Was the defence being cheeky in placing him on the witness stand in the first place?” The trial reached levels of monotony heretofore unknown once the defence began its presentation. It has suddenly burst into life again!